Home EventsHadesMachine @ Hell’s Kitchen tonight, May 24. 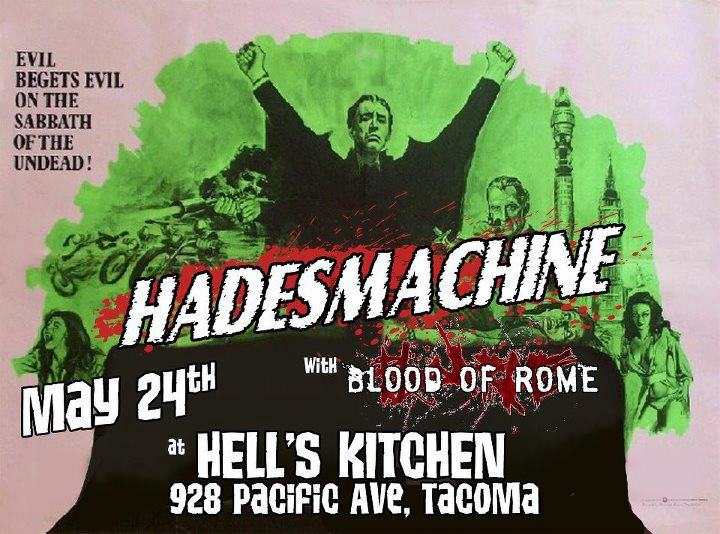 HadesMachine @ Hell’s Kitchen tonight, May 24. I’m at it once again! After a bit of a hiatus, HadesMachine is back in action. If you’re in Tacoma tonight, come on out to Hell’s Kitchen. We have several other shows coming in June and July as well! Next Next post: Snohomish Tattoo is moving!